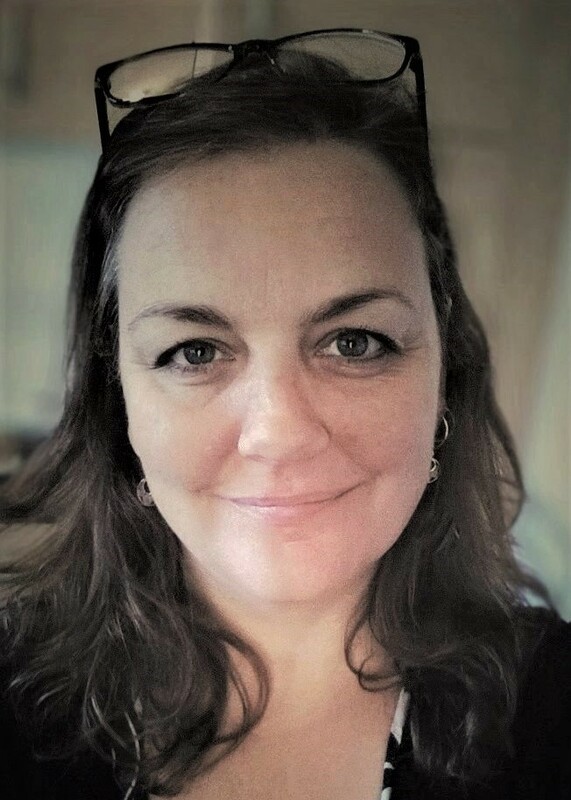 My name is Zoe and I am a fully qualified and insured professional person-centred counsellor, member of the BACP and also hold a current DBS certificate. I work in Weymouth and Dorset and specialise in providing affordable person-centred counselling to suit your individual needs. I have worked previously in the NHS and currently work within Somerset Partnership NHS and also for a charity with adult survivors of child abuse. I am also open to work with anything you want to bring to the sessions and support individuals from all walks of life regardless of; age, race, gender, sexuality, or sexual preferences, disability or ability and class. I am also able to use British Sign Language (BSL) and can work with deaf people or hard of hearing clients. Therapy can be short term or long term, and is decided by you and usually agreed during our first discussion or session. Fees for counselling are negotiated together; with a view that it should be realistic and affordable for the duration of our work. I aim to work at the depth and pace you choose. The way I work is particularly suited for individuals who have experienced trauma of some kind and wish to spend time exploring difficulties and examining the impact on current relationships.